Exclusive discounts for Klook customers: Champ Oyster and Wine Pairing Set (Causeway Bay only) and Klook Victoria Harbour Set! Nice view and nice food! 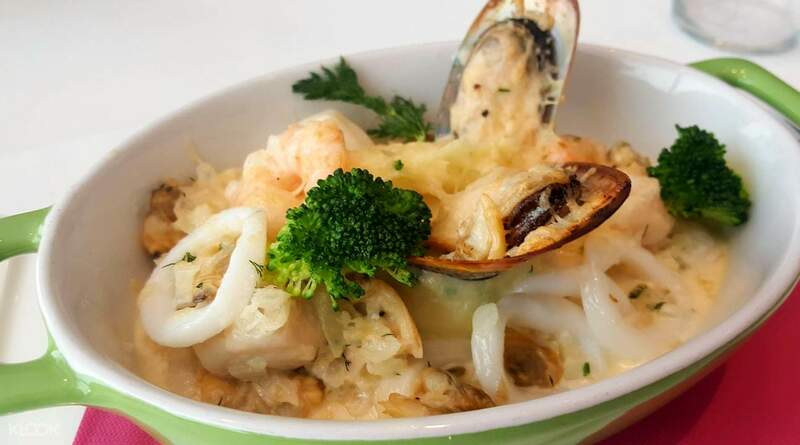 Dine at Champ Kitchen & Bar, located in the heart of Causeway Bay, for delicious international cuisine and a cozy but vibrant ambience. 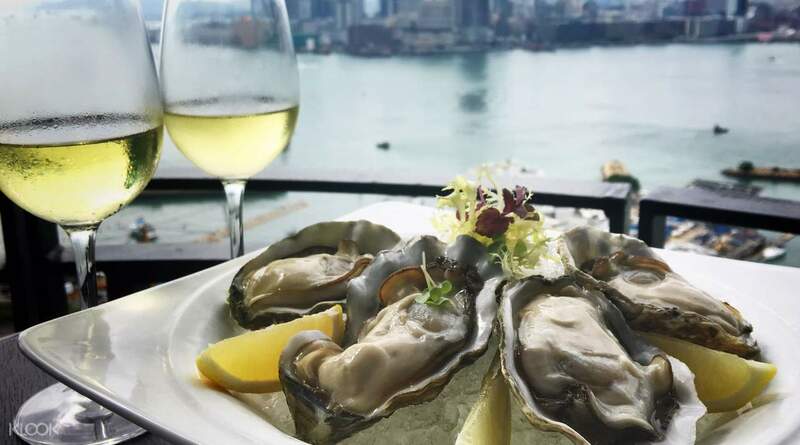 With its spacious outdoor terrace for alfresco dining and a stunning view of Victoria Harbour, any meal you have here is sure to be an extraordinary dining experience! 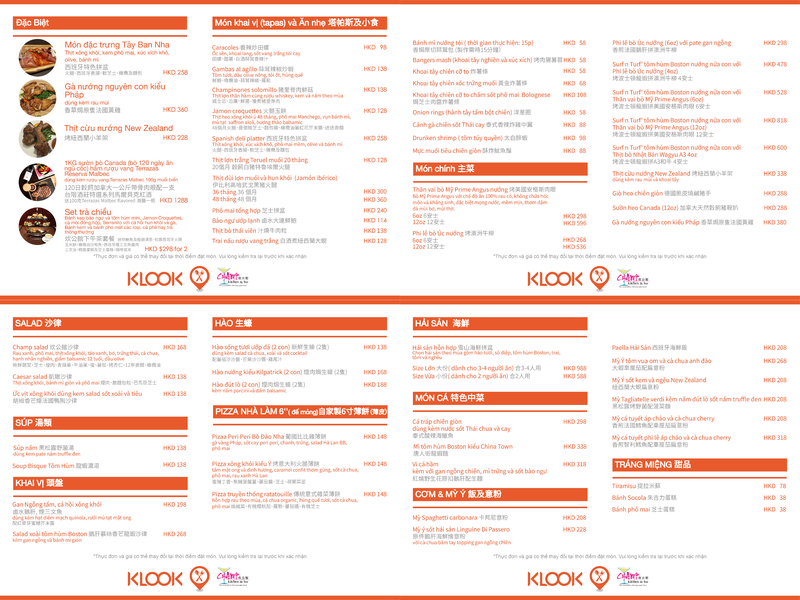 Klookers will enjoy two exclusives at Champ Causeway Bay: the Klook Victoria Harbour Dinner Set is great for a quiet night out or maybe even a romantic date, as well as the Champ Oyster and Wine Pairing Set (Causeway Bay only) is a light snack perfect for unwinding as you observe the view of the harbor! Champ & Kitchen Bar is sure to leave any diner satisfied and with a memorable dining experience. 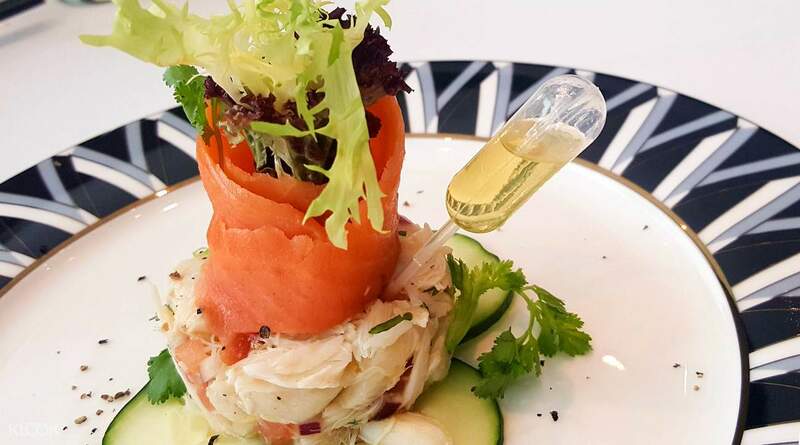 This Jumbo Blue Crab Meat Tartare and Smoked Salmon with Lemon Herb Dressing looks too good too eat! 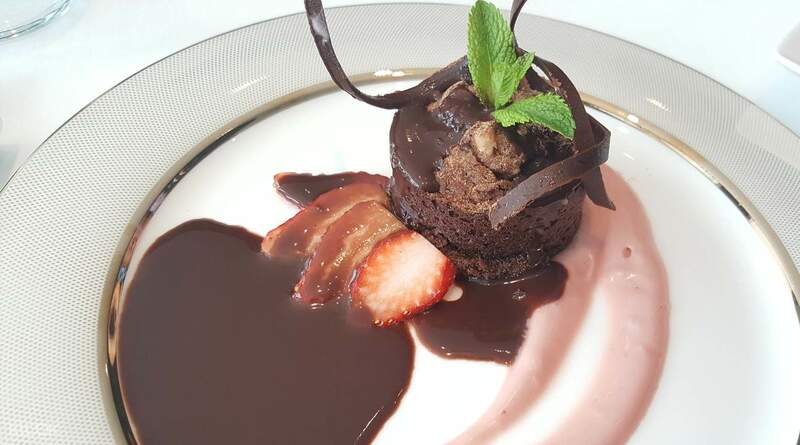 Try out the Homemade Chocolate Brownie for rich chocolate with a splash of strawberry tartness! Staff are very politely. They provide awesome service. The restaurant has great sea view. 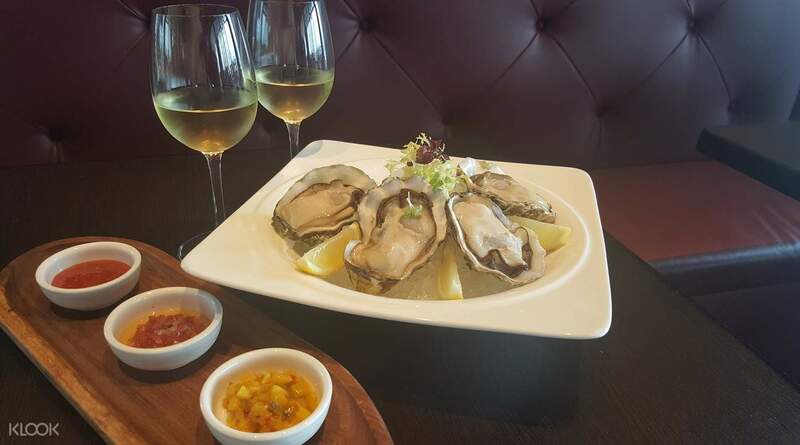 Good offer at oyster and wine. I'll go again next time! Staff are very politely. They provide awesome service. The restaurant has great sea view. Good offer at oyster and wine. I'll go again next time! Nice view and nice food! Nice view and nice food!